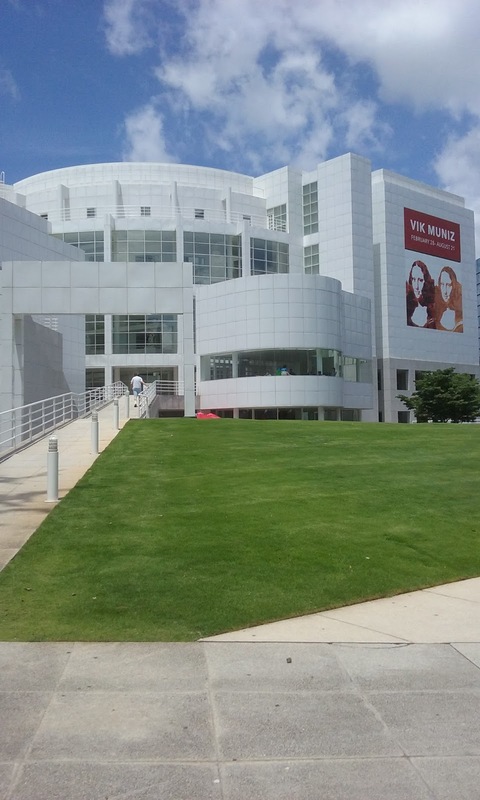 Last week I played hookey from work one day and went to the High Museum for the day. 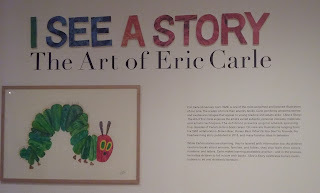 There were several interesting traveling exhibits, but the one that interested me most was I See A Story: The Art of Eric Carle. 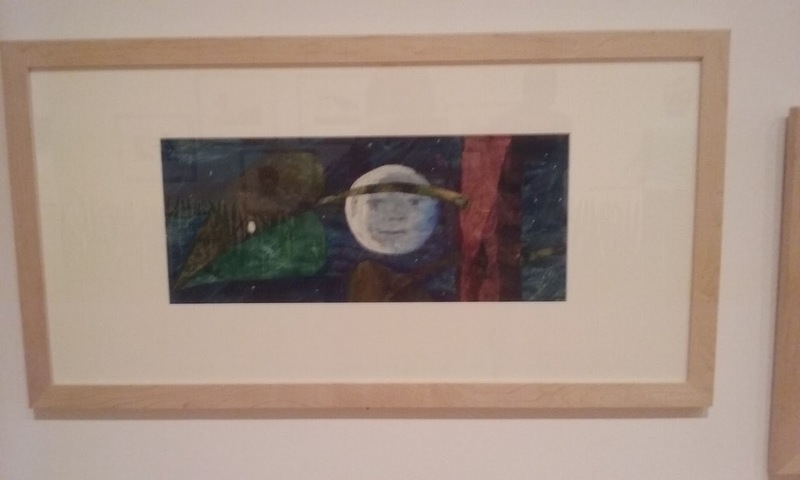 Eric Carle is a children's author and illustrator. He was born in 1929 in Syracuse, New York, lived in Germany with his family as a young child, and then moved back to America in 1952. 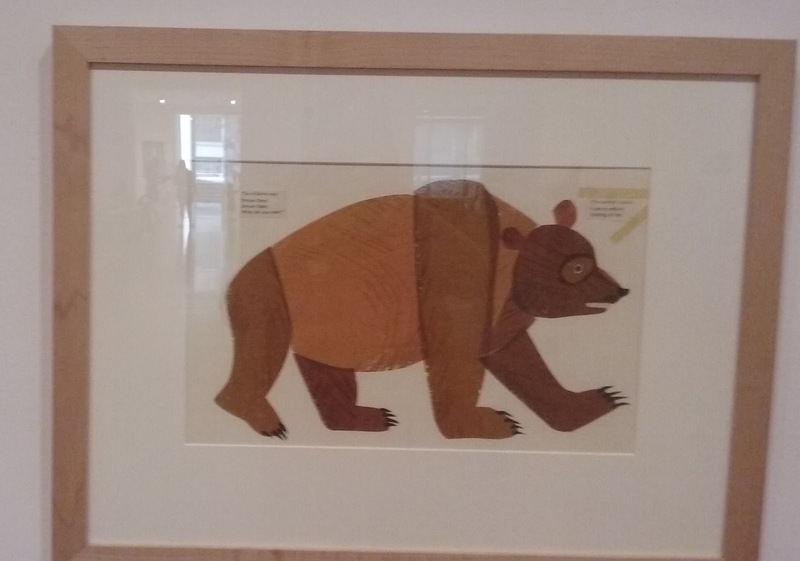 He published his first children's book, Brown Bear, Brown Bear, What Do You See? in 1967. The High Museum of Art is one of my favorite buildings in Atlanta. 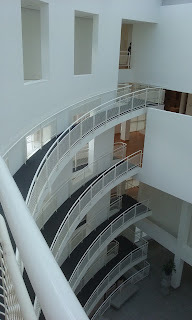 It's very bright and open, and you go up and down winding ramps between floors. The Eric Carle exhibit covers almost an entire floor in the new wing. 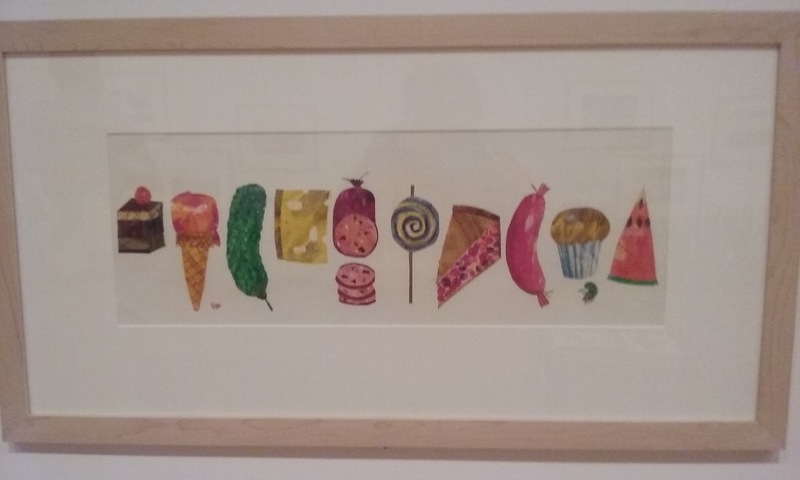 The first thing you see as you enter is an illustration from The Very Hungry Caterpillar. 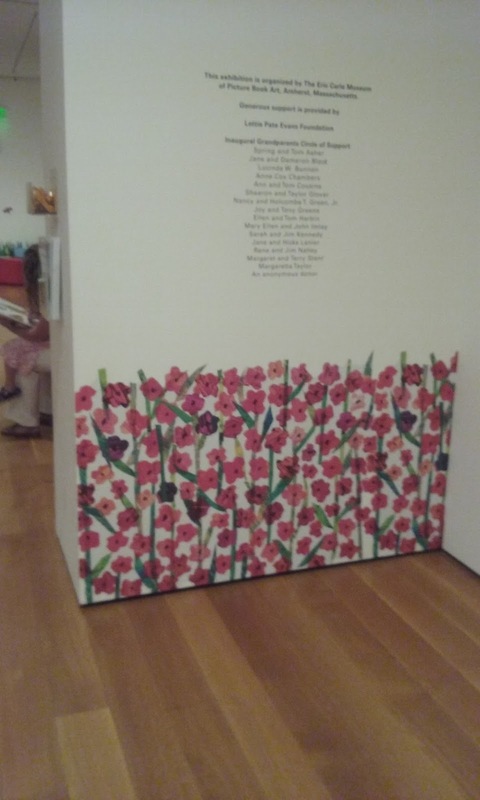 The walls have a sort of floorboard design of nature collages. 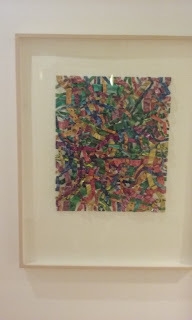 This is a large collage by Eric Carle. 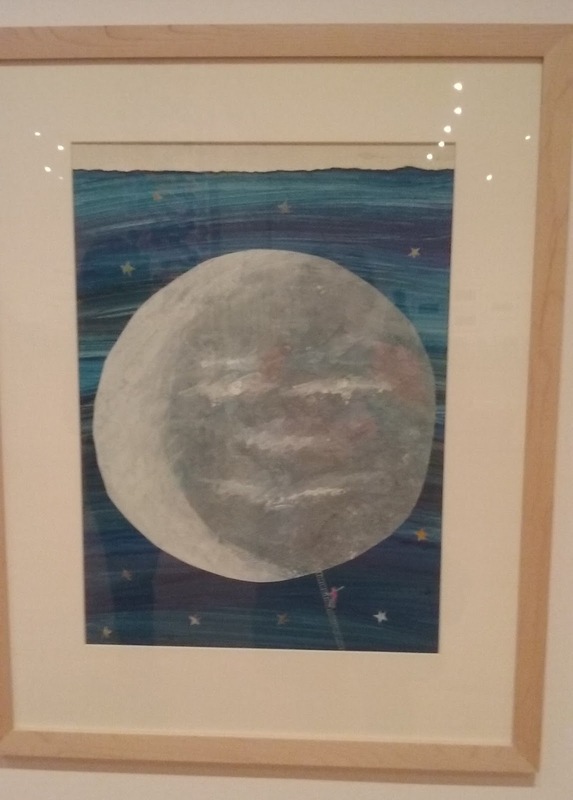 Some of the artist's original sketches were on display -- they were fascinating to see! A photo of Eric Carle painting over collage materials with a broom was displayed, and then you could see his original paint splattered coat and the broom used for this collage process. 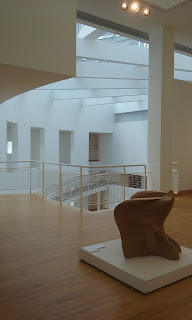 Most of all, I loved seeing some of the beloved, familiar art in person. The Very Lonely Firefly is my favorite Eric Carle book. When I taught preschool I had this picture book in my classroom. On the last page of the book a little battery operated firefly twinkled. No matter how many times I read it aloud, the children would always say "ahhh!" when they saw the twinkling firefly. 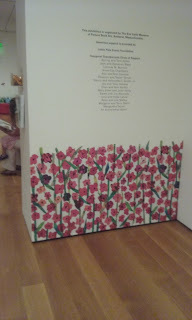 Seeing the art in person, all the beautiful, colorful nature imagery was striking. 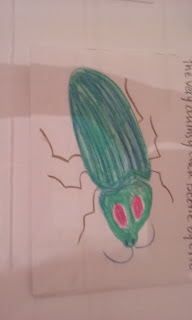 I love this quote by Eric Carle: "When I was a small boy, my father would take me on walks across meadows and through woods ... in my books I honor my father by writing about small living things." 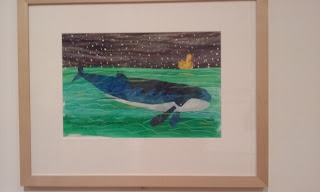 There is a fascinating story behind this art (from 10 Little Rubber Ducks). In 1992 25,000 Friendly Floatees toys, including yellow rubber ducks, were set adrift when their packing crates went overboard in the Pacific Ocean. 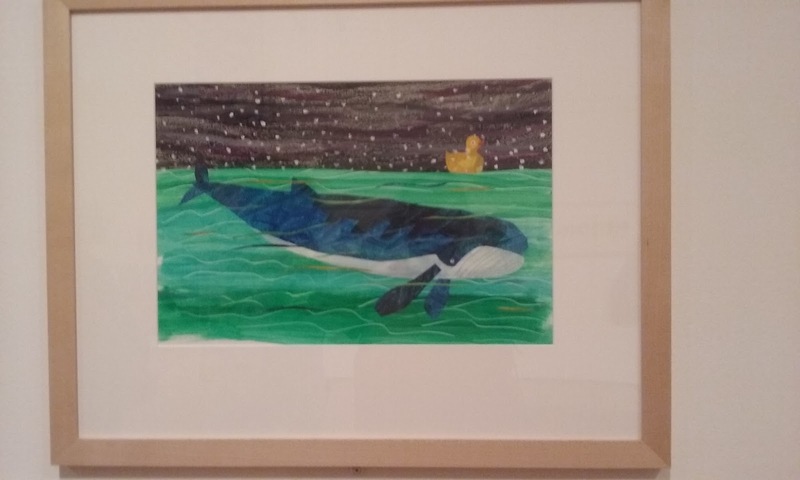 Oceanographer Curtis Ebbesmeyer started tracking the ducks, and Eric Carle became interested in the story. That inspired 10 Little Rubber Ducks. 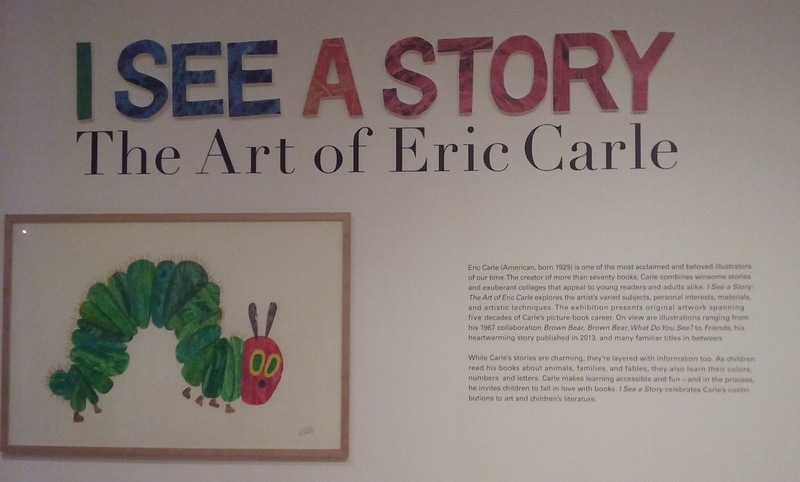 I See a Story: The Art of Eric Carle will be on exhibit at the High Museum of Art in Atlanta through January 8, 2017. 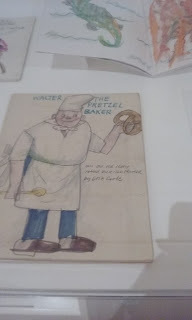 You can read more about the exhibit here: Carle exhibit. I highly recommend it for fans of children's literature and illustration. 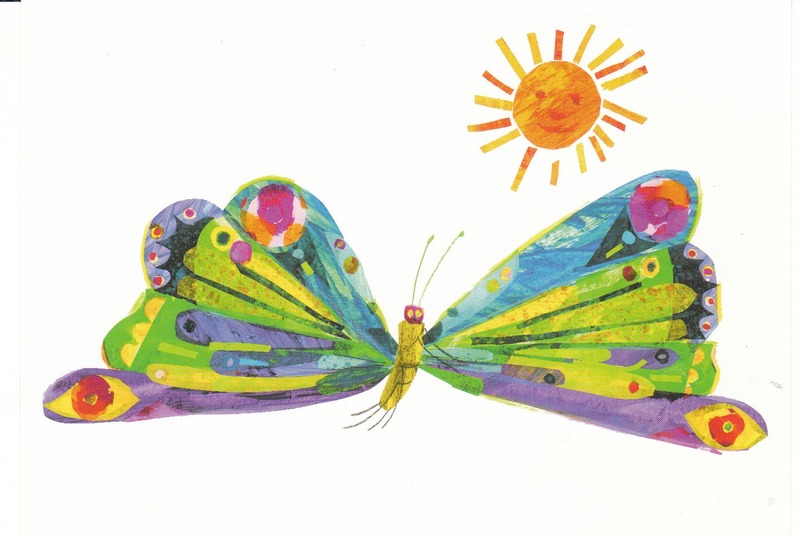 Did you grow up with Eric Carle books? Do you have a favorite? I'd love to hear from you in the comments, below. This place looks amazing! I know my daughter would really enjoy this. Thanks so much for sharing. I didn't know you live in Atlanta! I love Eric Carle, I would love to get over to this exhibit! 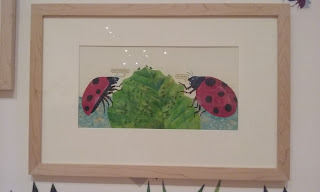 I love Eric Carle's art! 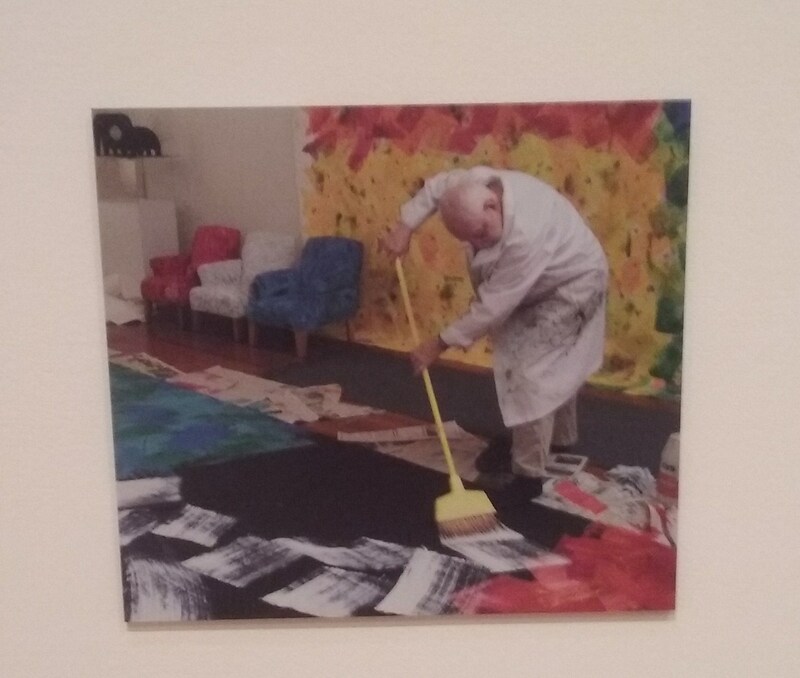 I had no idea he had a display at a museum. That looks so amazing! It's great that you got to go, I would love to see that! 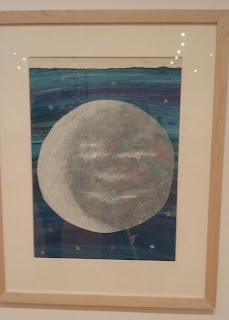 I haven't seen any children's artists featured at a museum. This exhibit looks great! I hope our local museum gets something like this soon! I love Eric Carle, thanks for sharing this post. I'm glad to see him recognized for the artist he is! 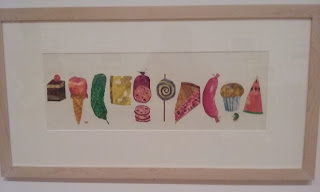 How lovely, the very hungry caterpillar was one of the best read and best loved books in our house when my son was little. That museum itself looks beautiful, and that exhibit is one that I would love to see! 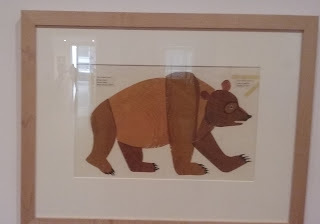 I love Eric Carle books. I always give them as gifts. So cool! 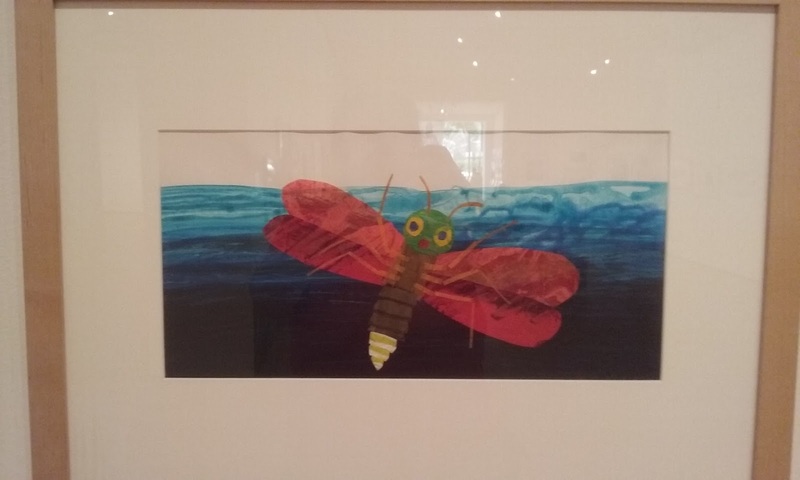 I love Eric Carle books, and I use his techniques with my art students. It's fun to have them make collages and then read one of his stories and think about how he makes his own art! Thanks for stopping by! I enjoyed reading your Eric Carle memories! I've been to this museum exhibit when it came to Seattle and loved it. Eric Carle is my favorite artist/author! 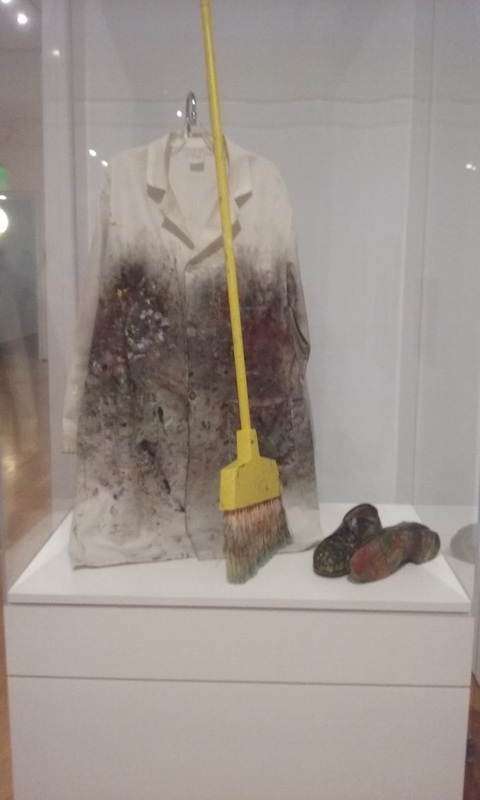 Molly, neat that you got to see the exhibit when it was in Seattle!